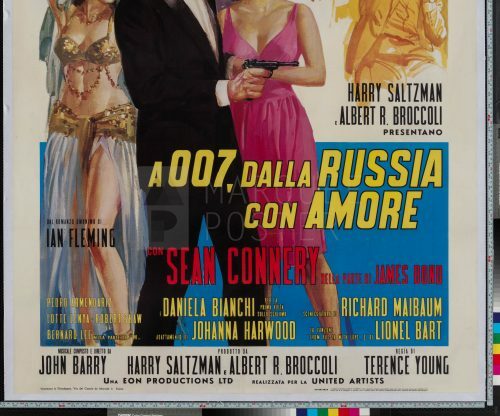 Film Plot: James Bond willingly falls into an assassination ploy involving a naive Russian beauty in order to retrieve a Soviet encryption device that was stolen by SPECTRE. 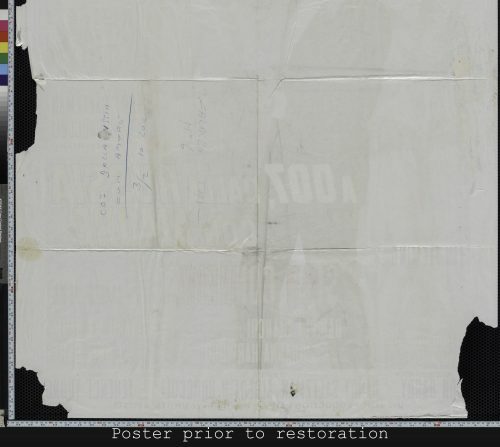 Grade: C4	Very Good. Folded, single-sided. 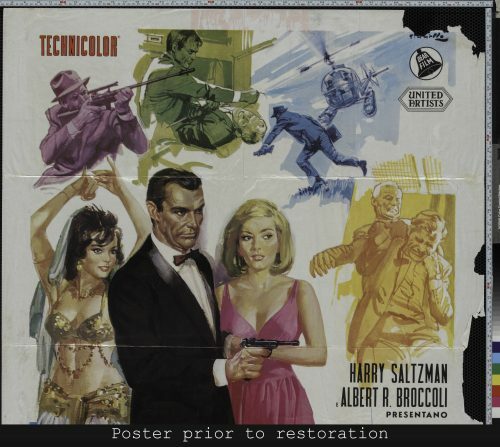 Prior to linen backing this was a theater used poster with great colors and very minimal handling/fold wear. 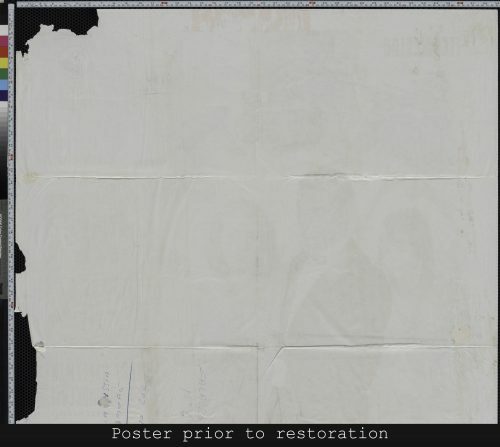 It would grade much higher (probably C7 or better) if not for very rough removal from display resulting in four areas of large paper loss around the edges. 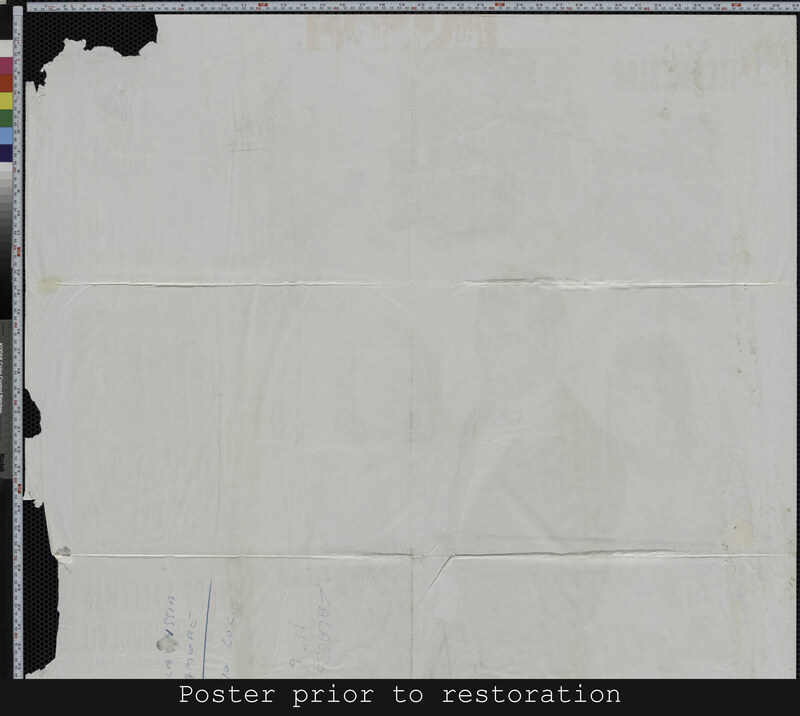 Luckily very little art/text was missing so it was a fairly easy restoration and now appears near mint. 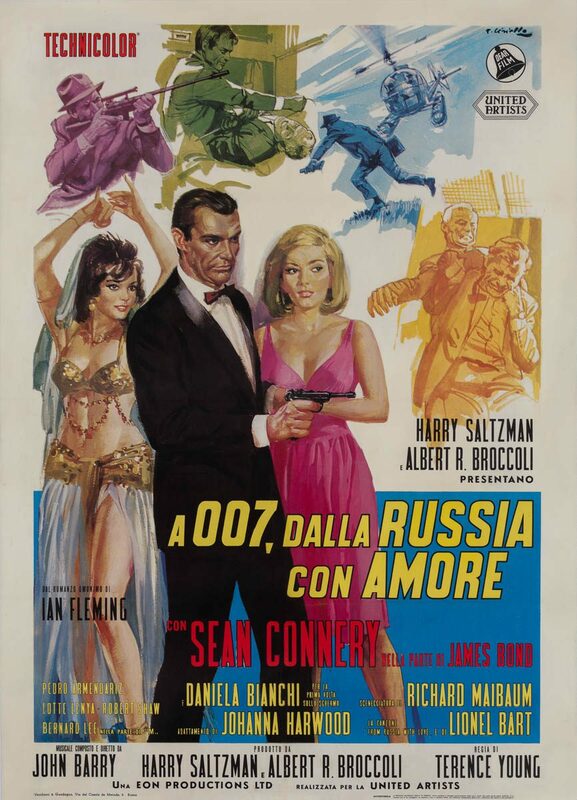 Despite being the 2nd Bond film, coming after the breakout Dr. No, From Russia with Love is often cited as the best of the Connery films — maybe not surprising as Albert Broccoli considered this as one of the best Fleming stories. FRWL is a razor-sharp, briskly-paced Cold War thriller with great action and an even greater villain. 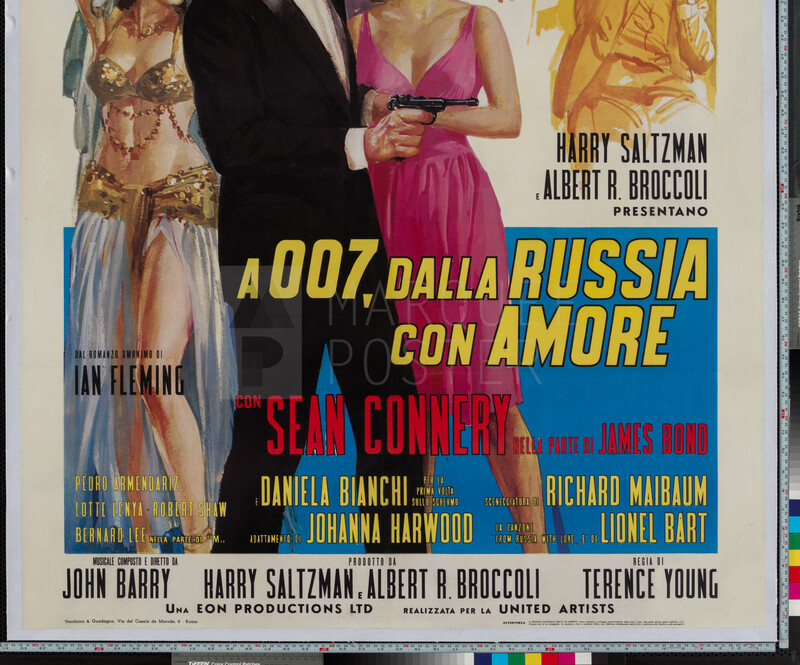 And of course, who can forget the lovely Daniela Bianchi as Tatiana! 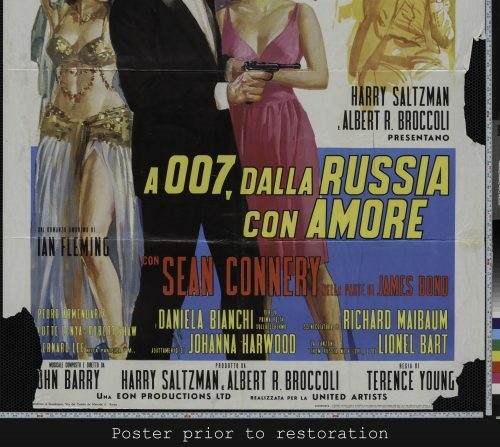 This Italian poster is one of the most desireable posters for the film after the absurdly scarce and expensive UK quad. With wonderful art by Averardo Ciriello, this Italian 2-foglio has a great blend of action and seduction — the perfect Bond poster!